HANGING HAMMOCK CHAIR I NEED ONE OF THESE! - ProudMummy.com the Web's Community for Mums. 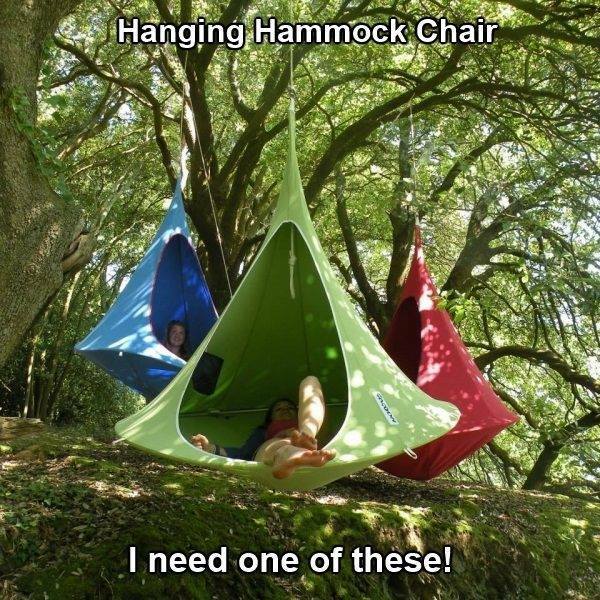 Home » Memes » OMG » HANGING HAMMOCK CHAIR I NEED ONE OF THESE! HANGING HAMMOCK CHAIR I NEED ONE OF THESE!